Remarks: Records since January 1968. Certified copies are not available from State office. Fee for search and verification of essential facts of divorce is $20.00 each. 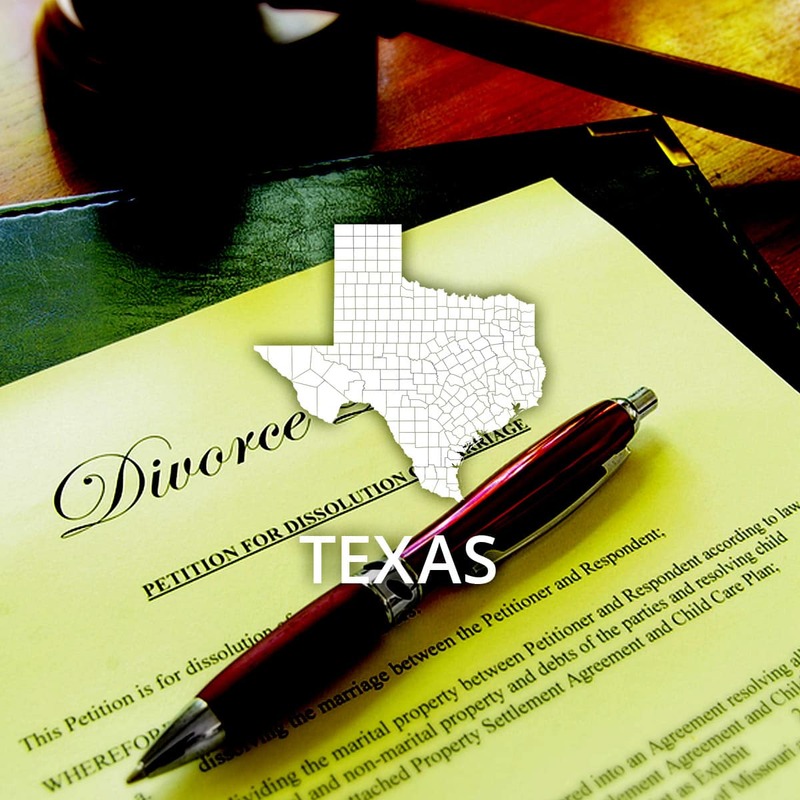 Request for divorce verification can be made via the internet, with a credit card, through Texas.gov. Divorce verification requests may also be sent via mail and paid with a check or money order by completing the Mail Application for Marriage and Divorce Verification. Personal checks or money orders should be made payable to Vital Statistics Unit. Event: Divorce (County) Cost of copy: Varies Address: See remarks Remarks: Clerk of District Court in county where divorce was granted. Texas County contact information can be found at the Texas Department of State Health Services website.